In Pakistan if you have vehical and you want to get driving license then you have pass through many processes those are very troublesome but government of Punjab have made it very easy but people who do not know the complete process How To Get Driving License In Pakistan got really a big trouble and mess with different people and process for months and at last they failed or stoped their tries to get a driving license in Pakistan. 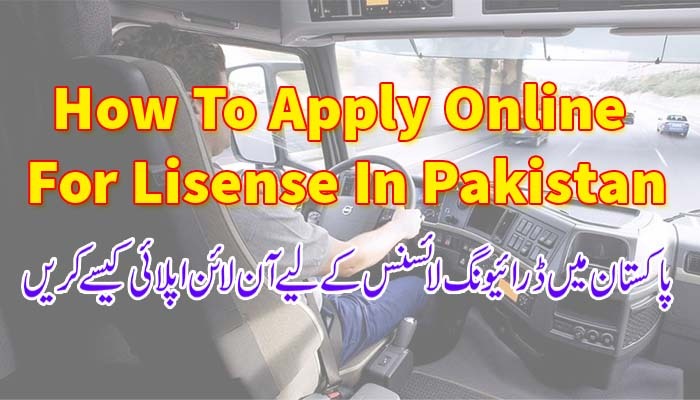 If you know how to drive a vehical and you wants to get Driving Permit then you have to follow the Simple Rules and steps given below to Apply Online For Driving License In Pakistan. Punjab Govt Have managed to create Driving License Issuance & Management System called DLIMS with the help of information technology board PITB that helps people to apply for Driving License Online Form in Pakistan. It takes less efforts and you can save your time too. You can use this service anywhere in Punjab and all people from 36 districts can get complete details about how to apply online for driving license in Pakistan. 36 districts are as under. Attock, Bahawalnagar, Bahawalpur, Bhakkar, Chakwal, Chiniot, Dera Ghazi Khan, Faisalabad, Gujranwala, Gujrat, Hafizabad, Jhang, Jhelum, Kasur, Khanewal, Khushab, Lahore, Layyah, Lodhran, Mandi Bahauddin, Mianwali, Multan, Muzaffargarh, Narowal, Nankana Sahib, Okara, Pakpattan, Rahim Yar Khan, Rajanpur, Rawalpindi, Sahiwal, Sargodha, Sheikhupura, Sialkot, Toba Tek Singh, Vehari. A Ticket of Rs. 60 from any Post Office. In order to apply online, your CNIC must have a permanent or temporary address of the district you’re applying from. Learner permits are issued on Daily Bases which Validity is of 6 months. Go the official website and click on “track” to get track your driving license. You have to put your CNIC to get track of your license delivery. To verify that your license is original or not go to the official website of DLIMS and click on verify to verify your driving license. Note that all this information related How To Apply Online For Driving License In Pakistan Is collected from different Online Sources But for Authentic News & Updates of How To Get Driving License In Pakistan Visit official website of DLIMS. Webstudy.pk have provide you with all the information regarding driving license in Pakistan. 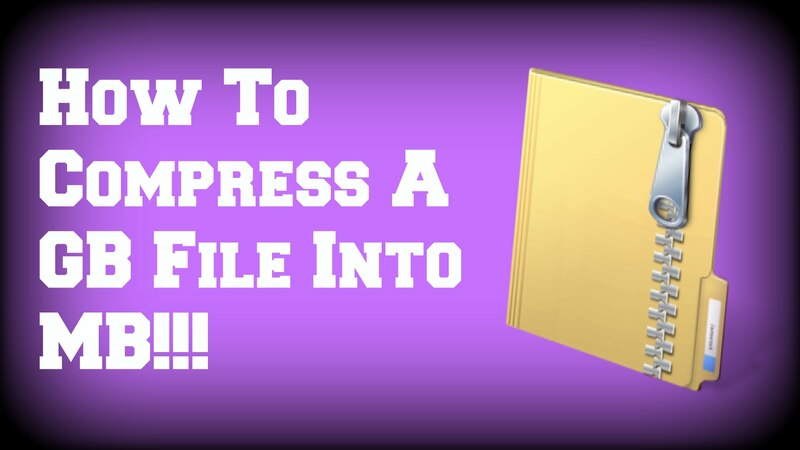 You can download guess papers, model papers & past papers of each class and subject from here as this is best online place for students.